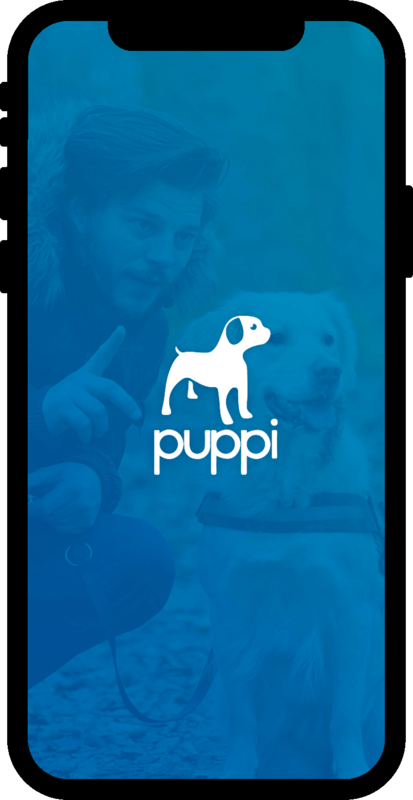 Puppi is an on-demand dog caring app. With this app, we connect dogs with verified dog enthusiasts and local dog-friendly businesses in the NYC area. Dog owners will have access to unlimited dog walks and boards. Borrowers will have access to dog companionship that’s compatible with their lifestyle. Furthermore, all Puppi subscribers will have access to exclusive deals at local dog-friendly establishments. When user refer a friend to Puppi using their personalized referral code and they will both receive a free month once they sign up! Dog owners can message verified owners and borrowers. Users can schedule a public meet and greet before any new borrow. Puppi app is the easiest way for pet owners to find and book the loving and trustworthy neighborhood pet care. Whether you need in-home dog boarding, pet sitting, dog walking, or daycare, Puppi connects dog owners with dog borrowers who’ll treat their pets like family. A client from the USA show dog owner's struggle with their dogs if they want to go for outside where pets are not allowed. He decided to solve this problem of dog owners. He had an idea for a mobile app where dog owner can find and connect with the nearby borrower who can take care of his/her dog for some time or days. He approached Hyperlink InfoSystem with this amazing thought to provide the best way for dog owners to make their life easier. He wants to develop an app for both Android and iOS platforms. After the internal team discussion, we also analyzed and suggest some interesting and useful features like owner & borrower can chat with each other, also they can add to the favorite list. Our client requires a real-time chat System where dog borrower & dog owner can chat with each other. We need to develop a system where dog owner and dog borrower can share communicate through text messages. 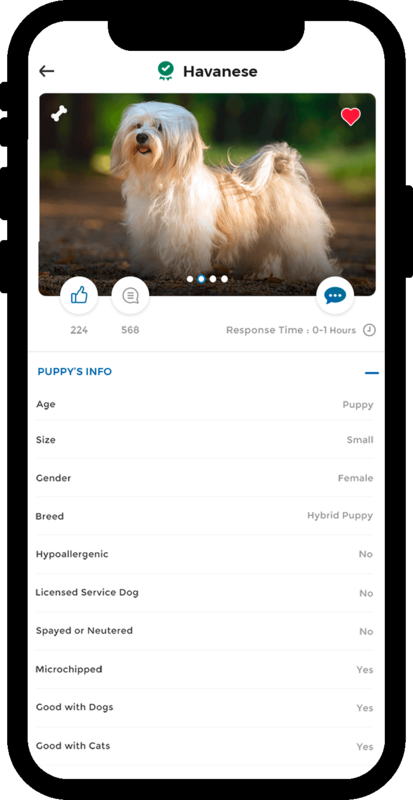 Chat feature one of the essential features of Puppi app. In order to guarantee a safe and secure community Puppi allows subscribed users to interact with each other. 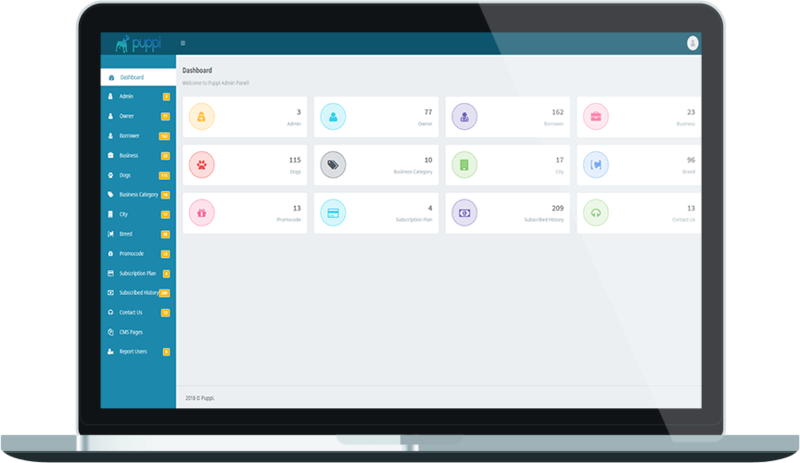 To overcome this challenge, our developers integrated third Party chat API in the system. In order to guarantee a safe and secure community Puppi allows subscribed users to interact with each other.